You deserve more data. You deserve Freedom. 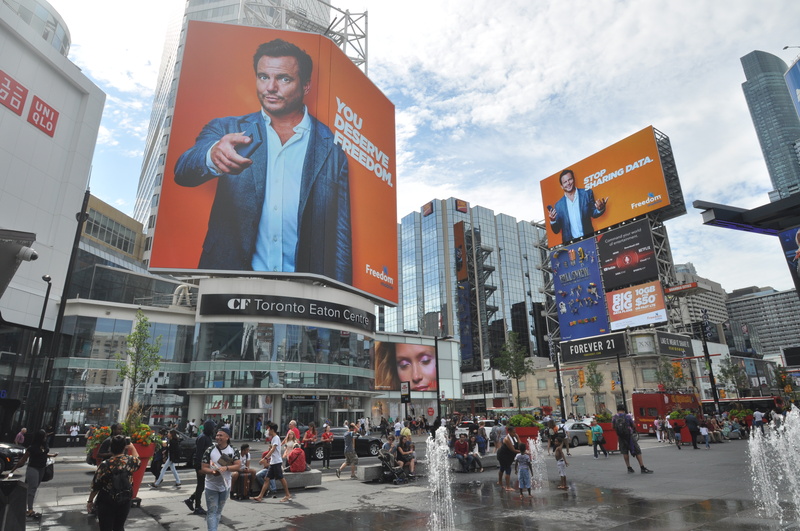 Will Arnett sends Canadians a message in new Freedom Mobile ad campaign created by Rain. Freedom Mobile takes bold new approach to show Canadians it is possible to get more from their wireless provider. Freedom Mobile has unveiled a bold new advertising campaign that highlights the expensive pain points that consumers often experience with their wireless service and shows Canadians that they can get more value through Freedom Mobile. Launching in Ontario, Alberta and B.C. 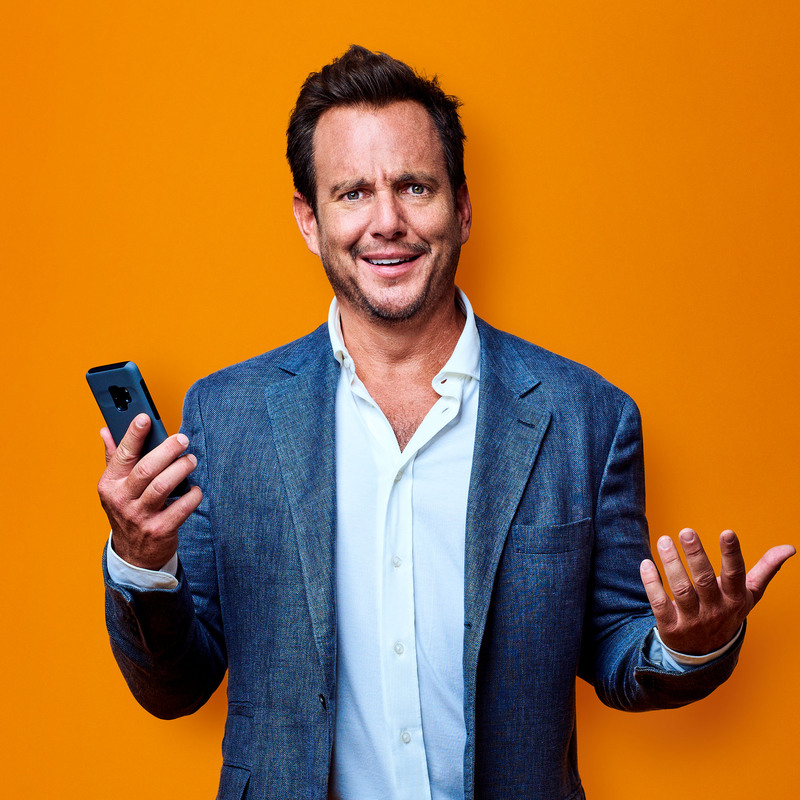 markets today, the new ad campaign is headlined by Emmy- nominated Canadian actor Will Arnett, who acts as the champion for the average wireless consumer in Canada. In the campaign, Mr. Arnett’s character is the unwavering voice of truth that seeks to expose unreasonable industry practices for data overages while demonstrating that Freedom Mobile is giving Canadians access to the data they need to manage their mobile lives. Building on the brand’s momentum since introducing its data-rich Big Gig plans last year, Freedom Mobile is now targeting the problems consumers face when exceeding their data limits. Data overage fees in Canada have recently hit new levels, with prices now reaching as much as $100/GB at some carriers. According to the CRTC’s 2017 Communication Monitoring Report, the Canadian wireless industry charged consumers more than $1.2 billion in excess data fees in 20161, with certain carriers doubling their overage rates in the time since then. Developed by Toronto-based agency Rain, Freedom Mobile’s advertising agency of record, the campaign launches just in time for the back-to-school promotional season and includes a mix of traditional radio, television and outdoor, along with digital video and banners and social advertising.